Aviation enthusiasts and airline passengers need go no further than JFK International Airport in New York to recall the legacy of President John F. Kennedy, who was assassinated 50 years ago today. 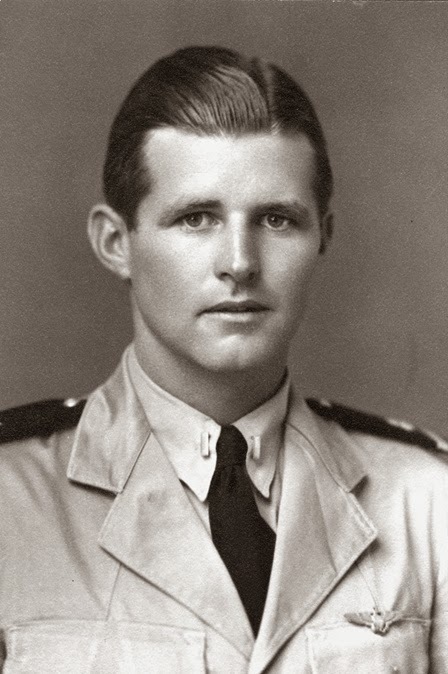 Less obvious is the impressive role the Kennedy family played in aviation military history. That history has a lot to do with drones or remotely piloted airplanes, too. The United States tested (but never deployed) UAVs during World War I, essentially. Later, Joe Kennedy Jr., the eldest brother of President John F. Kennedy and Senator Edward Kennedy (D-Mass. ), volunteered for and perished during a covert World War II U.S. Navy mission called “Project Anvil,” which was part of the U.S. Air Force’s “Operation Aphrodite” in which a crew would fly a PB4Y-1 Liberator bomber laden with explosives, parachute out, and then direct the bomber by radio control to its target. Posted in UAV and tagged Assassination of John F. Kennedy, Edward Kennedy, Joe Kennedy, John F Kennedy, Jr., Kennedy, Kennedy family, New York, Operation Aphrodite, Ted Kennedy, United States on November 22, 2013 by Timothy M. Ravich.